Owls, Hawks, and Eagles, OH MY! 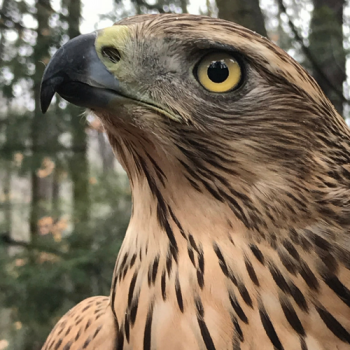 Join us for Birds of Prey Day on Saturday, April 27, 2019 from 11:00 am – 5:00 pm for a raptor rendezvous! Learn all about these extraordinary animals with special encounters, talks, and flights. Last year’s inaugural event was a great success, and we’re excited to host an even bigger and better event this year with more experts—and more importantly—more birds! 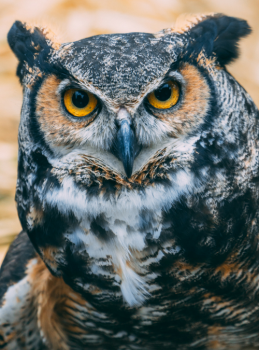 Spend some time with Darwin, Reptiland’s great horned owl! Pose for a picture and ask our animal experts questions about this beautiful bird. 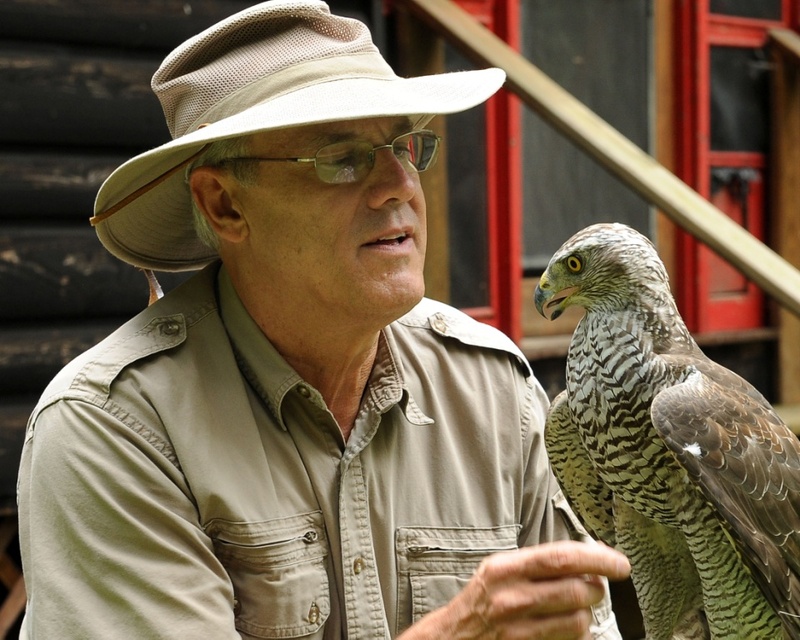 Get an up-close look at two stunning goshawks and chat with master falconer Michael Kuriga about hawks and other birds of prey. Witness the impressive sight of an eagle in flight! 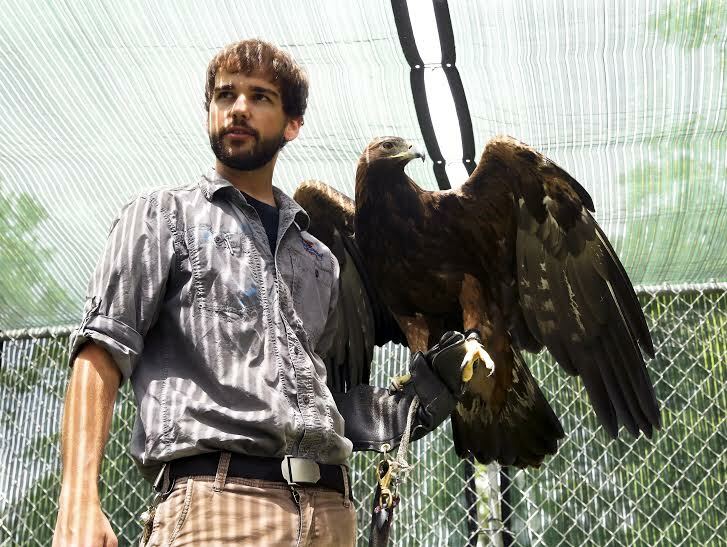 Patrick Miller of ZooAmerica will be here showing off the impressive golden eagle! 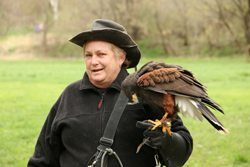 And a new addition for this year, Cheri Heimbach of Baywings Falconry will join us with 6 different birds: Harris’s hawk, aplomado falcon, peregrine falcon, eagle owl, barn owl, and a screech owl! Zoo members: This is event is FREE for you to attend. Though not necessary, we recommend reserving tickets in advance. To do so, please call 570-538-1869. Thank you! The word raptor is a general term that refers to all birds of prey including eagles, hawks, falcons, owls, vultures, ospreys, and many more. Raptor comes from the Latin word rapere meaning to seize, grab, or take by force—identifying these birds by the way they obtain their prey. People often wonder why we have birds at a reptile zoo. Well, modern birds evolved from a group of dinosaurs called theropods! Birds actually share many traits with these extinct relatives, including three forward-facing toes, a fused collarbone (or “wishbone”), hollow bones, and feathers! Basically, we’re hosting Birds of Prey Day for the same reason we have exhibits with parakeets and emus: birds are dinosaurs (and by extension, reptiles)! To learn more about the link between reptiles and birds, read our blog How Birds and Reptiles are Related. 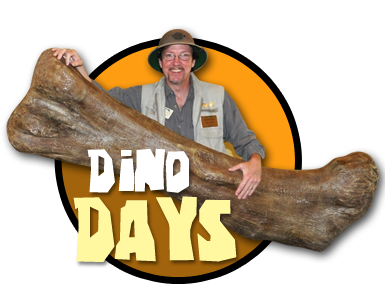 While you’re here, be sure to check out our most popular exhibit, Dinosaurs Come to Life! We’ve got a whole new crew of dinos this year, and we can’t wait for you to see them. So not only can you see and learn about fascinating birds of prey, you can also experience their extinct reptilian relatives with this prehistoric outdoor adventure! Don’t miss Birds of Prey Day!